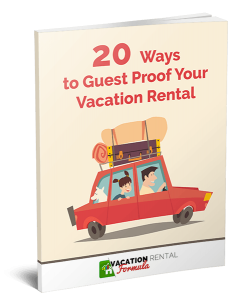 We protect our homes in many ways with safety and security systems; video cameras; apps to prevent overcrowding or noise; monitors to prevent overheating or freezing; smoke and CO2 alarms etc., but how many vacation rental owners have a guest agreement? 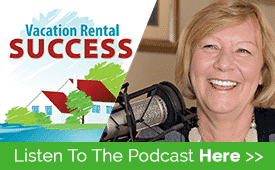 If my last few reservations are anything to go by, it’s not as common as I would have expected with independent homeowners, so I was pleased to be able to discuss this at length with someone in the know. Bryan Geon is the Corporate Counsel for Vacasa and recently wrote a post for the VRMA blog titled, Four Things Your Guest Agreement Should Do (link below). I asked Bryan to join me on the podcast to add some more detail to this, and to share his thoughts on why every owner and manager should be asking their guests to agree to certain terms and conditions. While Bryan was clear that was he was sharing cannot be considered legal advice, he offered a great deal of detail in terms of what he feels should be included in a robust agreement. From the obvious elements such as the location of the property, the check in and check out dates and times, to cancellation and pet policies, what happens in case of damage, and various other rules of what guests can and cannot do, the agreement is an essential part of your home protection plan. 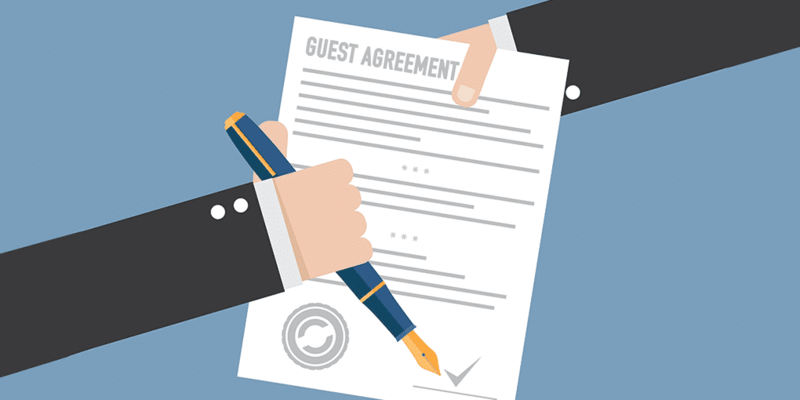 Even if you’ve been using a guest agreement for a number of years, it’s a useful exercise to re-evaluate every so often. Bryan recommends doing this at least once a year to ensure it continues to reflect the way you operate and any changes in applicable laws and regulations. This is sound advice and I’ll be re-evaluating our agreement this fall. Great pod! Looking forward to seeing the checklist. Checklist is good to go Steven. Click on the image in the post to get access.